Once we debarked from the ferryboat, we continued on into the island. We noticed that there were neither cars nor buses (except for the few electric-powered vehicles), which took us more than three hours to meander. So, there were no evident sources of traffic and pollution in the area. 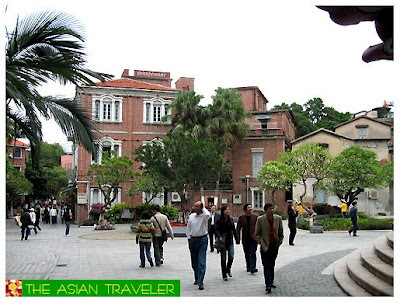 Gulangyu Island was very interesting with narrow and winding streets lined with colonial villas, Western-style mansions, churches, warehouses and government buildings. 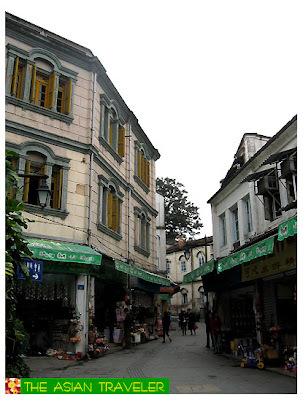 There were also commercial streets selling traditional local crafts and delicacies. 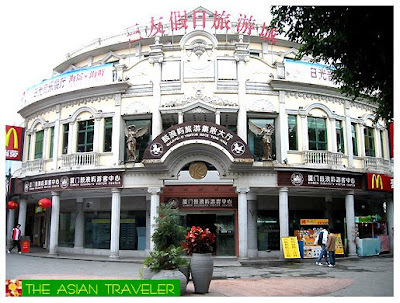 The are many attractions such as the Sunlight Rock, Memorial Hall of Zheng Chenggong, Underwater World Xiamen, Qinyuan Garden, Gangzihou Bathing Beach, Bronze Sculpture of Cane Shield Army and Gulangyu cable car, which are swarmed with tourist during the daytime. 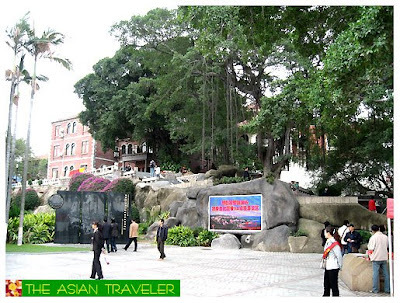 It is said that there are only 20,000 permanent residents of Gulangyu Island. Hence, during nighttime it is totally different from what it is like in daylight. 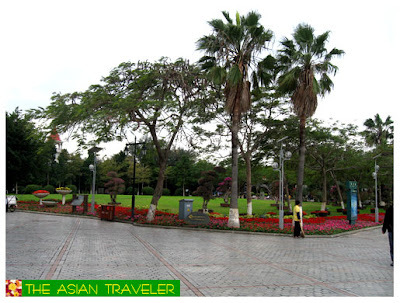 Gulangyu Island is on China's list of national Scenic Spots and also ranks at the top of the list of the ten most-scenic areas in Fujian Province.